Welcome to the Rosati-Kain Mothers’ Club! If you are Mom to a Rosati-Kain student, you are automatically a full member. We are primarily a social club with the mission of creating opportunities for Rosati-Kain Moms to form connections and enjoy a variety of activities throughout the year. We do this by organizing and hosting several events throughout the school year and by serving as a resource in times of need. 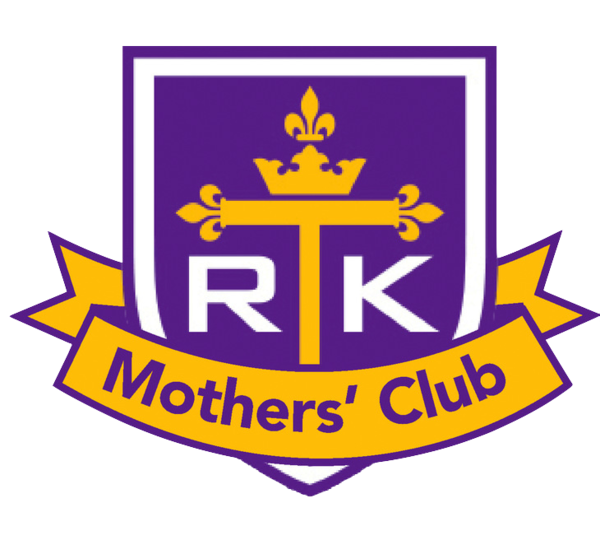 In addition, the Rosati-Kain Mothers’ Club functions as a source of support for members as we navigate the sometimes choppy waters of high school parenting. Again, welcome! We look forward to meeting you at an upcoming event.